Dental implants may seem like a scary concept but they are actually a prosthetic that functions just like your original tooth. Because a titanium implant post is directly inserted into your jaw bone it is equally as stable as the original tooth root and just as biocompatible. Biocompatible means that it can be inserted through your gum and into your bone without any adverse reactions from your body. It becomes part of your body. If you are considering this dental procedure, read on to find out about the ins and outs of implants. 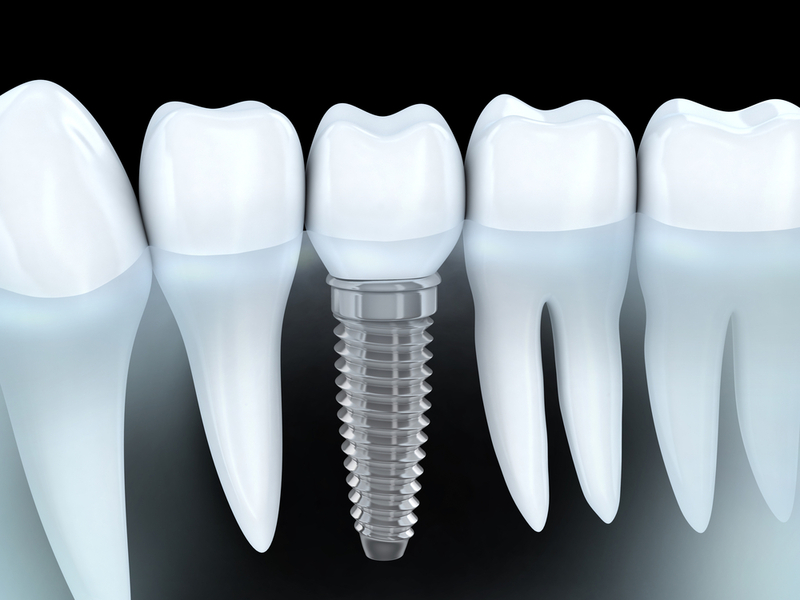 If you are looking for a permanent fix for a missing tooth, the dental implant procedure may be for you. Unlike dentures and dental bridges which do not require surgery and are non-invasive, the implant permanently replaces your tooth via an invasive surgical procedure. However, the implant procedure provides you with a stable, long lasting prosthesis that functions the same as your original tooth. 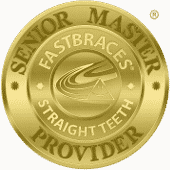 You do not have to worry about shifting, rubbing, or removing the prosthesis for cleaning or during sleep because you care for it just like you care for your natural teeth. The implant procedure consists of “implanting” or surgically placing a titanium post (equivalent to the tooth root) into your jaw bone. After the implant osseointegrates with the bone (meaning bone cells attach themselves to the titanium post “locking” the implant into place) which takes about three months, a fabricated tooth (usually porcelain) in the same shade, shape, and form of your original tooth is bonded to the implant post. From this point on you can eat, smile, and care for your teeth the same as if you never lost a tooth in the first place.